1. 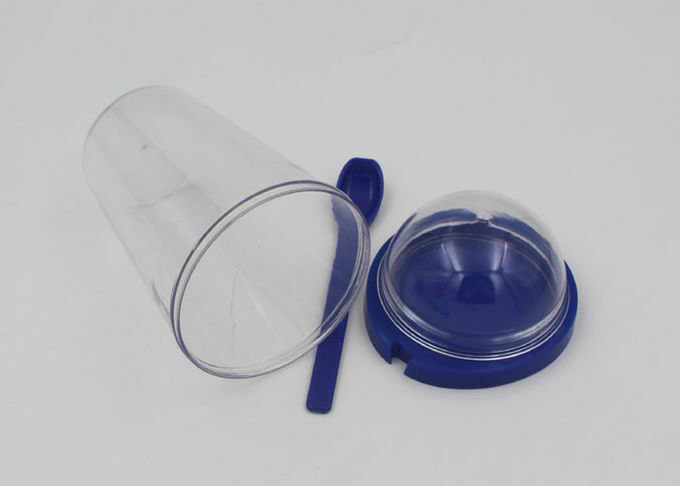 PS material, food safe material, single wall model, cheap for promotion or sale. 2. LFGB and FDA standard, suitable for EU and US market. 3. Color and printing can be as per pantone and design. 4. 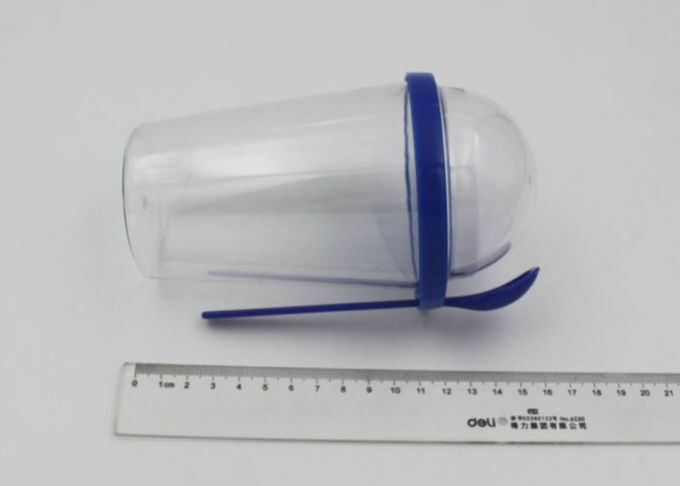 Item can be with cute personal printing design, so it will be a good item to promotion. 5. With dome lid and spoon. 6. Size 17*8.7*6m, easy to take for travel. 7. any pantone color of product is available. 8. convenient and healthy for indoor and outdoor activities. 9. customized logo imprinting is applicable. 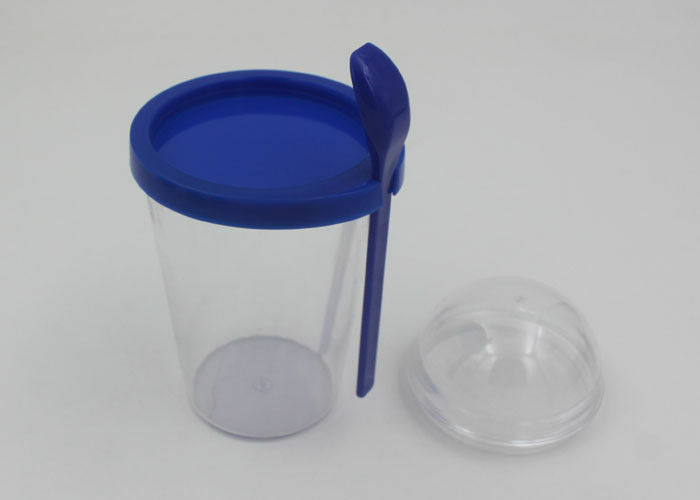 11. several kinds of our plastic coffee cup for your choice. 12. eco-friendly material can meet USA and EU standard. 13. ISO 9001:2008 certified and Sedex 4-Pilla audited. 1) Your inquiry will be replied within 12 hours. 2) Well-trained & experienced sales can reply your inquiries in English. 4) The order will be produced exactly according to order details and proofed samples.